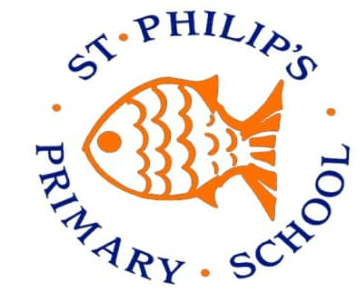 At St Philip’s, we take the safeguarding of your children very seriously. Our safeguarding lead is Mrs Hogan (Headteacher). In her absence, any issues can be raised and dealt with by Miss Cahill (Assistant Headteacher and Yr 3 class teacher), or Miss Johnson (Reception teacher). We know that many children have access to tablets and smart phones outside of school, and have access to social networks. Below is a brief outline of Parent's Guide's to Instagram, ooVoo and SnapChat. These three social networks are amongst the most popular for young people, and we provide this guidance for parents and carers. Please note that almost all social networks have age restrictions, and many insist users are at least 13 years old.